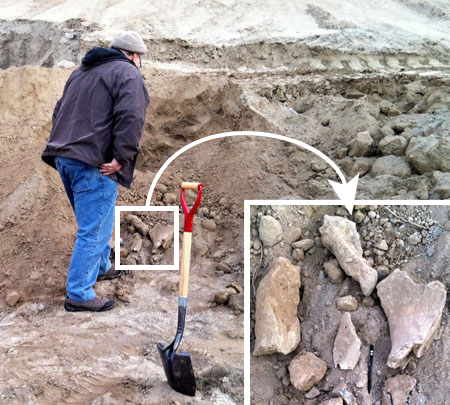 A partial humerus (presumably from a Columbian Mammoth) was discovered in December 2013 while excavating fine-grained soil on private property along Webber Canyon Road east of Kiona, Washington. 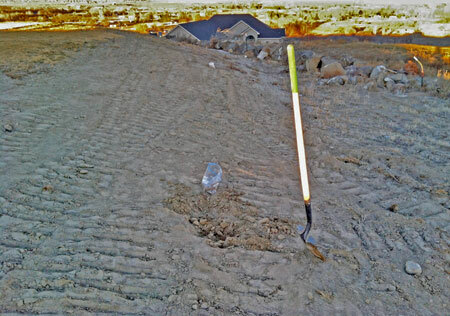 The excavated soil had been sold for use as residential top soil, where numerous bone fragments were recovered. 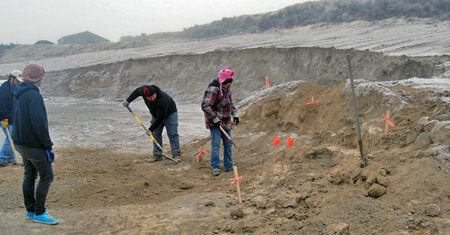 Additional bone fragments were found at the site during initial reconnaissance a few days after the initial find. Follow-up excavations of the site later in December 2013 and early January 2014 found just a few additional bone fragments in what appears to be a layer of hard, platy, clay (likely of anthropogenic origin from construction of the nearby irrigation canal). 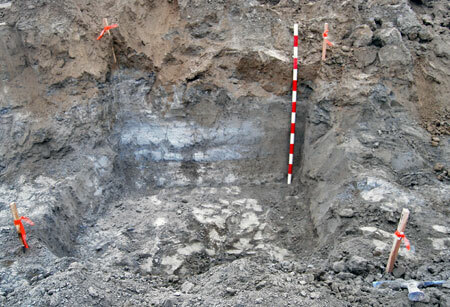 The underlying Ice Age flood deposits did not yield any bones. 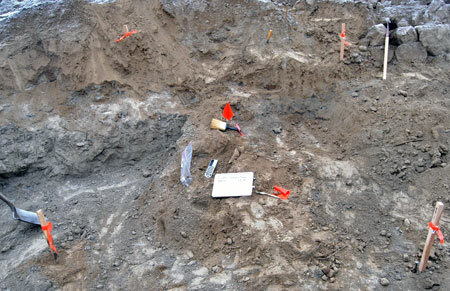 Due to the disturbed nature of the site, excavation was halted. 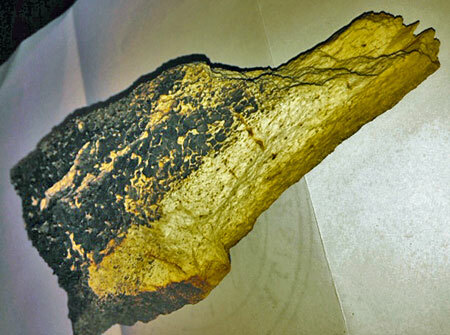 However, some efforts continue to preserve and reassemble the recovered bone fragments.